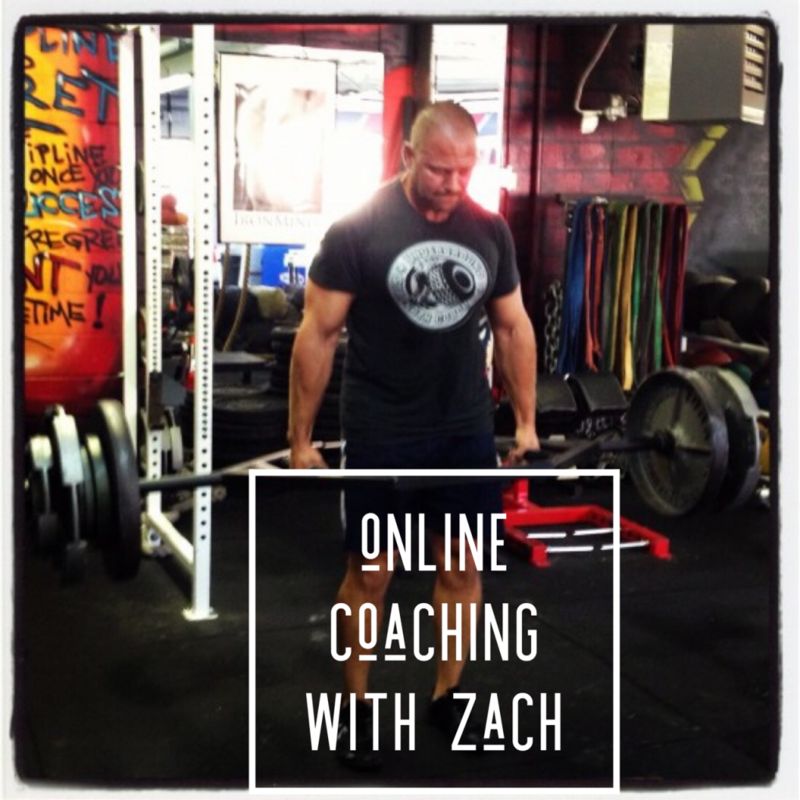 1 on 1 Online Coaching with Zach. Time to Transform yourself into a BAD MFer. Prepare for the experience of a life time because I will NOT let you fail. This is my VIP Coaching Program. Your mindset needs to be as such. We will communicate through e mail, skype and phone if necessary. This program is NOT for the tire kickers or clock punchers. You are here for a reason. You're not reading this page by accident. Regardless of Your Age, Male / Female, It's Time to Give Yourself the Transformation you Deserve. 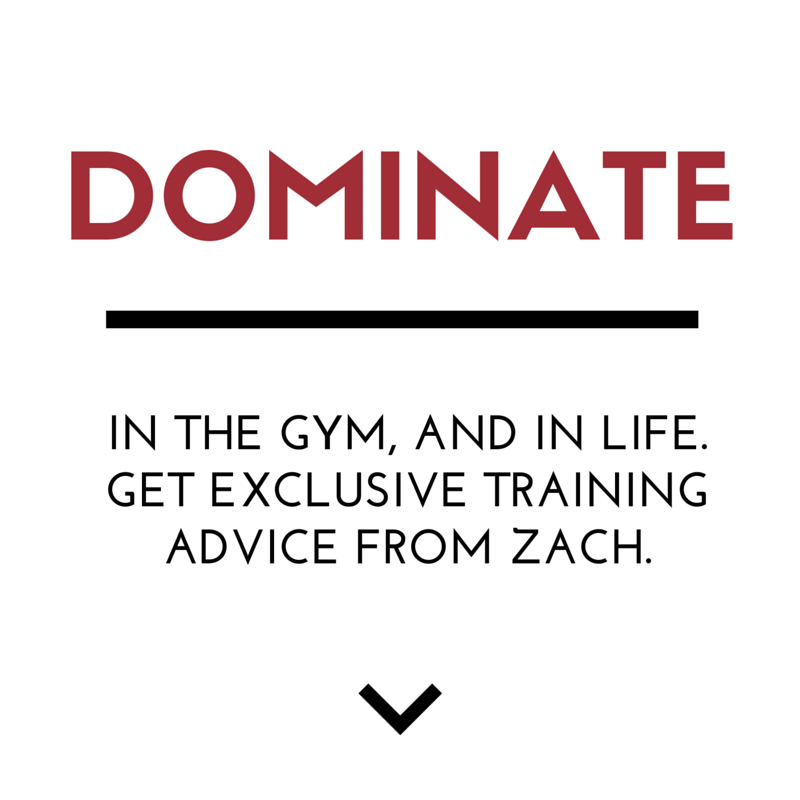 Whether you can only train 2 x week due to a hectic schedule or you have the time to train more often, my VIP Coaching program will be tailor made just for YOU. Training with me is a minimum of 3 months. I am not working with tire kickers or people who are kind of interested. I have no time for that BS. We will communicate via e mail every week. Skype & Phone Calls as I see fit. Most of all, the accountability of our communications will send your discipline and results through the roof. No more wasting time on BS. 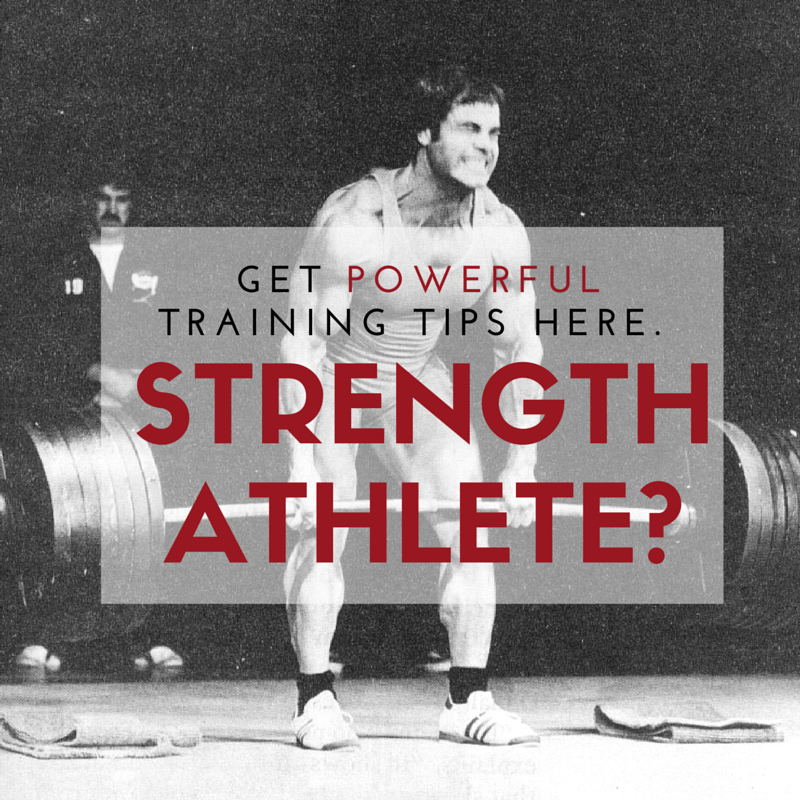 You will be required to record specific exercises so I can assess your training, technique, weak areas and dial in the programming. If you're ready and willing to follow through then you will become a Hard Charging MFer during our Coaching Relationship Together!